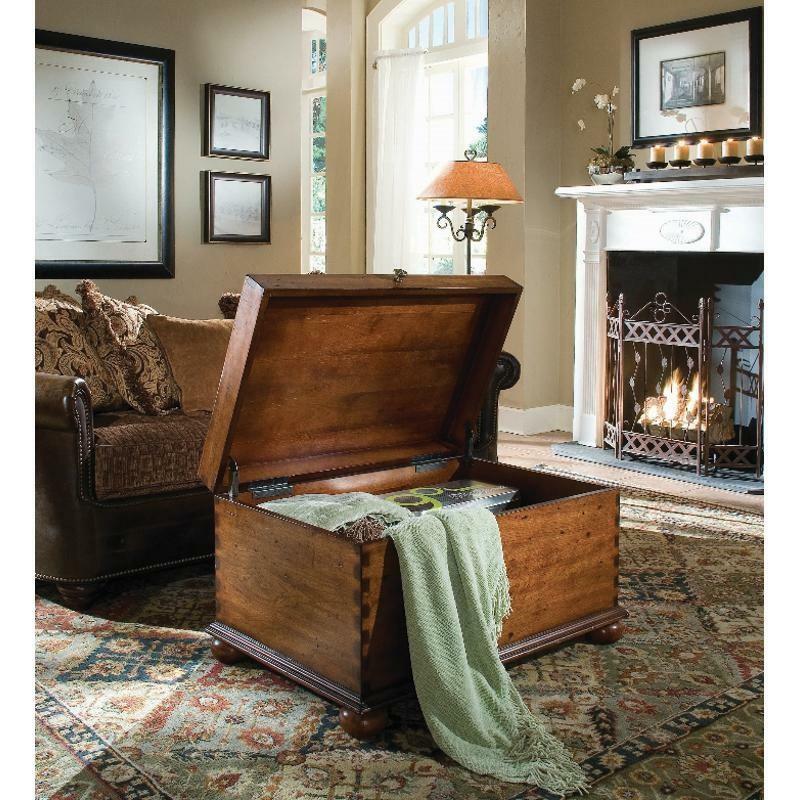 The Seven Seas attractive cocktail Trunk will provide you with a practical solution for storage while bringing character to any room in your home. 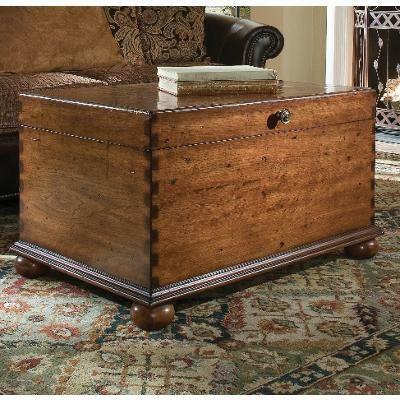 It features bun feet and a rich, high touch finish on special cherry veneers that provide an exceptional look and feel of a treasured antique. 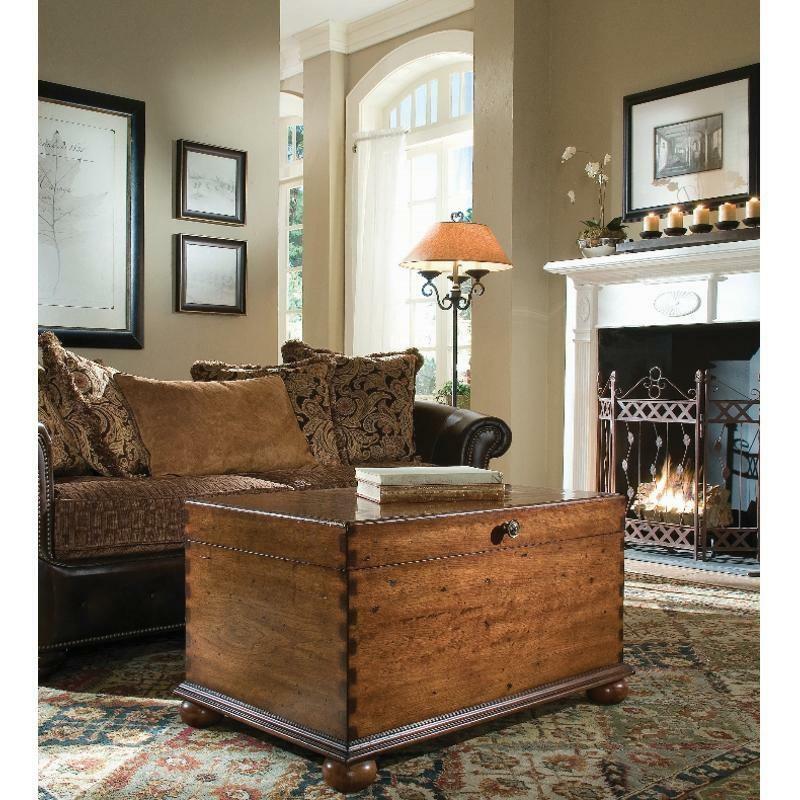 Lift lid with stay-open hinge opens to a fully finished interior with ventilation openings.